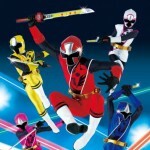 Tokunation › Super Sentai › Shuriken Sentai Ninninger April Special Episode- Ninja Sentai Crossover! Episode descriptions for April have come online. 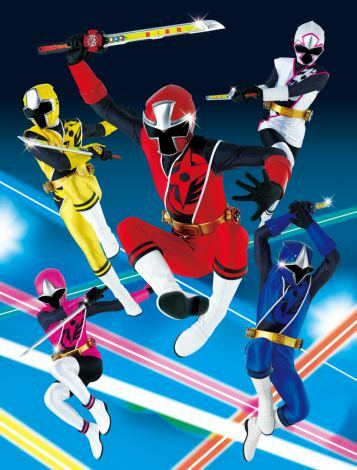 (April 12th) Episode 7: "Emissaries From the Past"
Summary: Tsumuji brings in Ninja Red and Hurricane Red to teach the Ninningers. 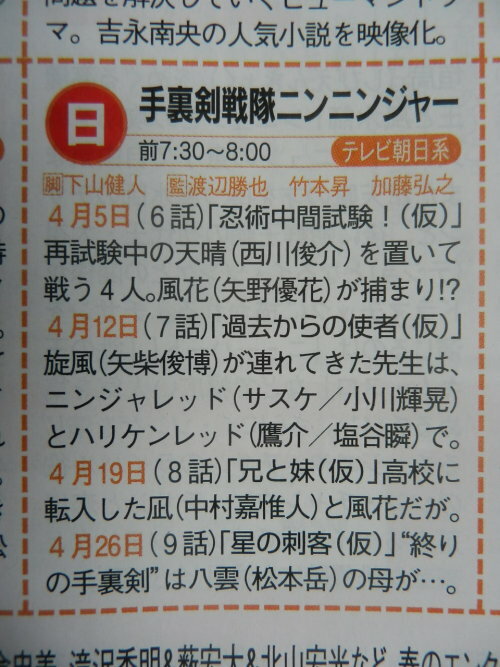 If Ninninger hadn't started late, this ep would be airing on April 5th- ie, forty years to the day that GoRanger started. On the one hand, the pacing is already a wreck in this show. It's really to soon for another crossover. That's two crossovers within a single month's time and we aren't even 7 normal episodes in. On the other hand, this seems to be something I've wanted for a while. A low key crossover much like that of an episode of Gokaiger that's used when relevant. These are good things that I really like. I just wish it was NinjaBlack and Hurricane Blue. Then all of my arguments would be invalid. I hope this is true, it sounds exciting, and always great to get back past Rangers. Oho yes. This sounds awesome. The show itself has only been so so up to now, but I love these kinds of crossovers. Its true. This is happening. Now all they need is Ninininininjaman!